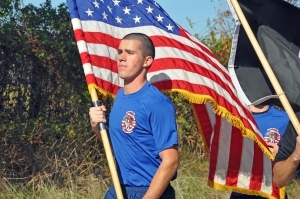 (Nov. 5, 2014) — Air Force ROTC cadets of the 290th Cadet Wing at the University of Kentucky will run from Lexington to Frankfort — 29 miles — Saturday, Nov. 8, for the annual POW/MIA Run to honor the sacrifices of the nation's prisoners of war and those still missing in action. The group of runners, which will also include Air Force ROTC faculty and alumni, will depart from Barker Hall on the UK campus at 6:30 a.m. and finish at the Kentucky Vietnam Veteran's Memorial in Frankfort. The route will take runners on Old Frankfort Pike, where family, friends, Jr. ROTC groups from local high schools and other community partners will provide water stations along the way. 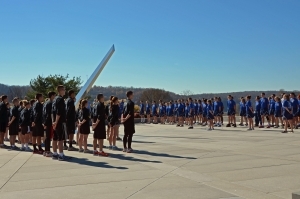 Cadets from the Air Force ROTC detachments at the University of Louisville and the University of Cincinnati will join the UK cadets in the run from Lexington to Frankfort. Following the run, the 290th Cadet Wing’s Honor Guard will perform a brief memorial service at the Vietnam Veteran's Memorial site expected sometime in the 11 a.m. to noon hour. 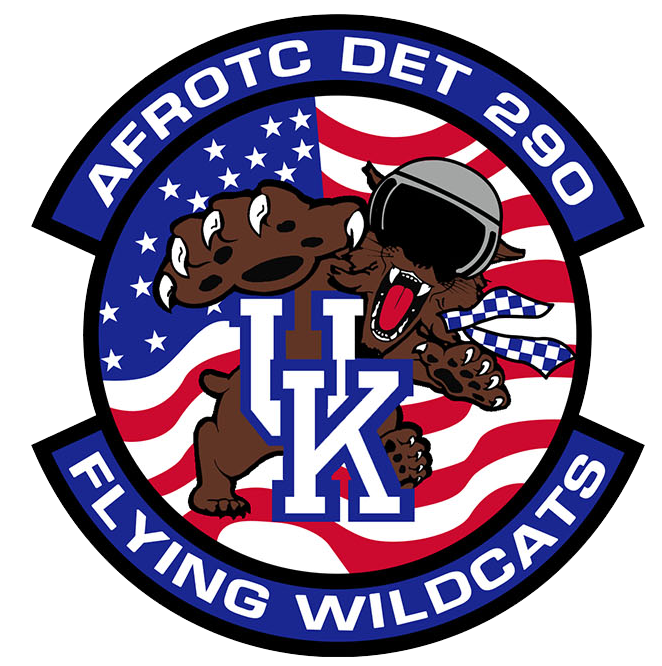 "For several years now, UK Air Force ROTC cadets have participated in this run as a way to pay tribute to the brave service men and women of the U.S. military," said Lt. Col. John Ard, commander of Air Force ROTC Detachment 290 at UK. "A 29-mile run is not easy, but it's a small sacrifice compared to our comrades in arms who are still missing in action or who were or are being held as prisoners of war." Ard said event organizers owe a big thank-you to the Kentucky State Police for providing escorts for the run, assuring the safety of all students and leaders participating. "We’re fortunate to have this service provided from the State Police, and we could not make the run happen without them," Ard said. For more information, call 859-257-7115 or click here.